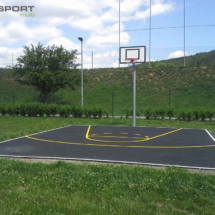 Multi-purpose sports grounds are highly popular these days, especially for their versatile use. 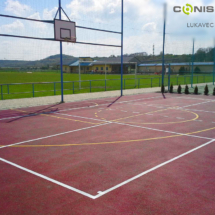 We introduce a break-through technology for the implementation and revitalisation of multi-purpose sports grounds. 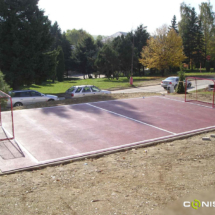 Thanks to the use of non-traditional materials, the revitalisation and construction of sports grounds is quick and easy for certified and trained companies. 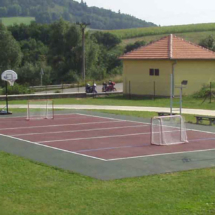 And thanks to the quick and easy implementation of the whole sports ground, it is also financially affordable. 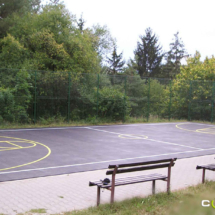 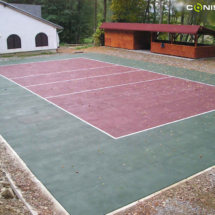 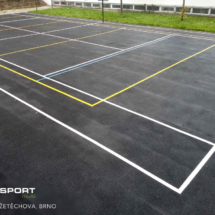 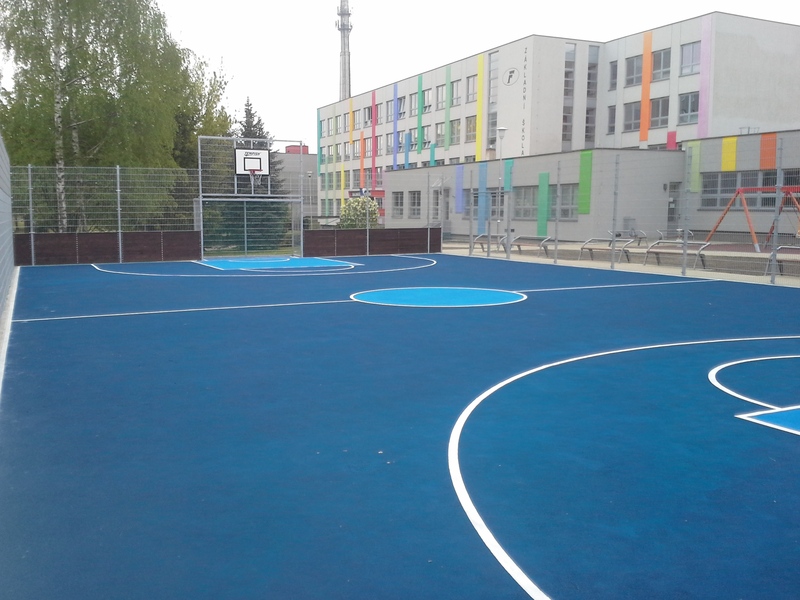 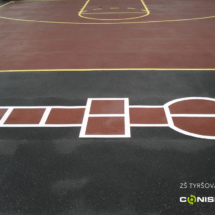 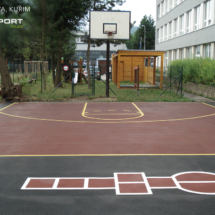 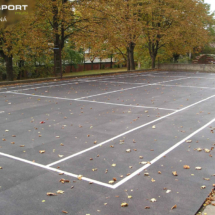 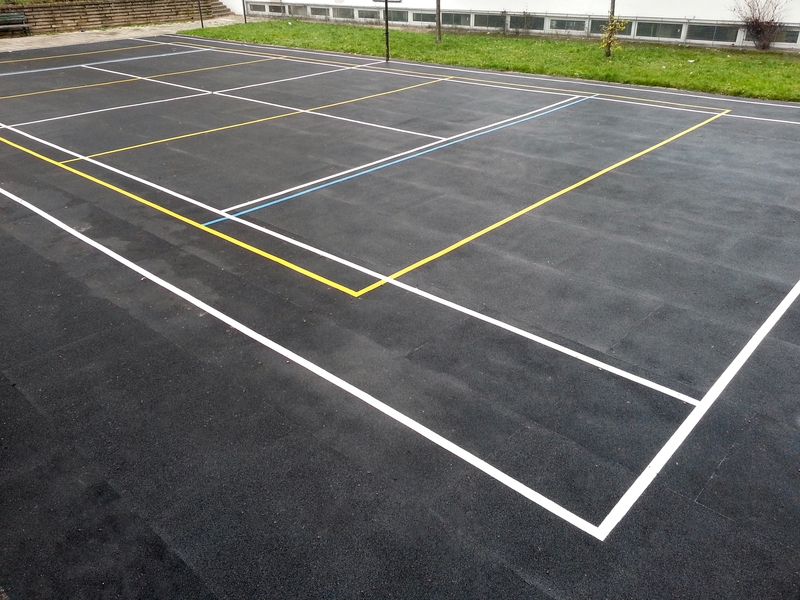 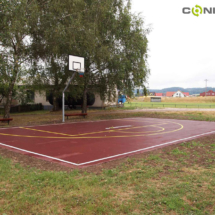 The CONISPORT multi material is harmless to health, it does not stress the joint system, it is resistant to UV radiation and weather conditions, it is elastic, permeable for water, anti-freeze, anti-skid, it has a long lifetime and it is certified according ČSN EN 14877.